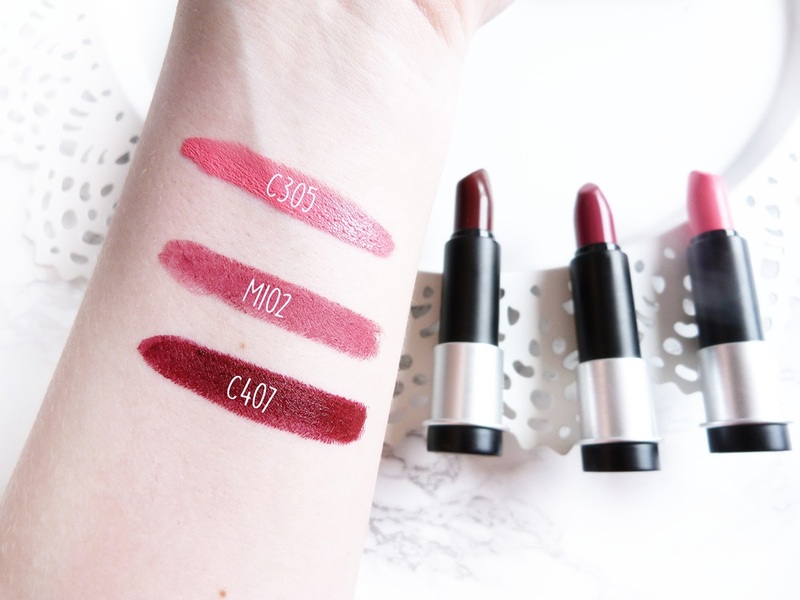 The second creme shade is C407 and is a fabulously deep black-cherry shade which I totally adore as I usually where natural coloured lipsticks, so one this dark is such a good change for me. 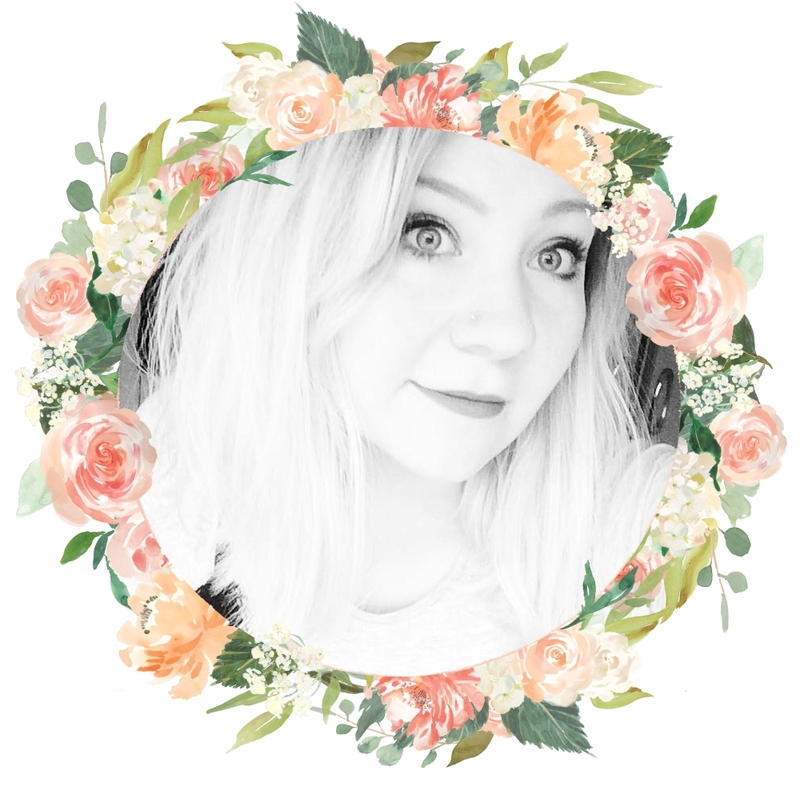 The matte lipstick is M102 and is easily my favourite of the three, being a dusty-rose shade and so is something I'll definitely be reaching for on the daily. 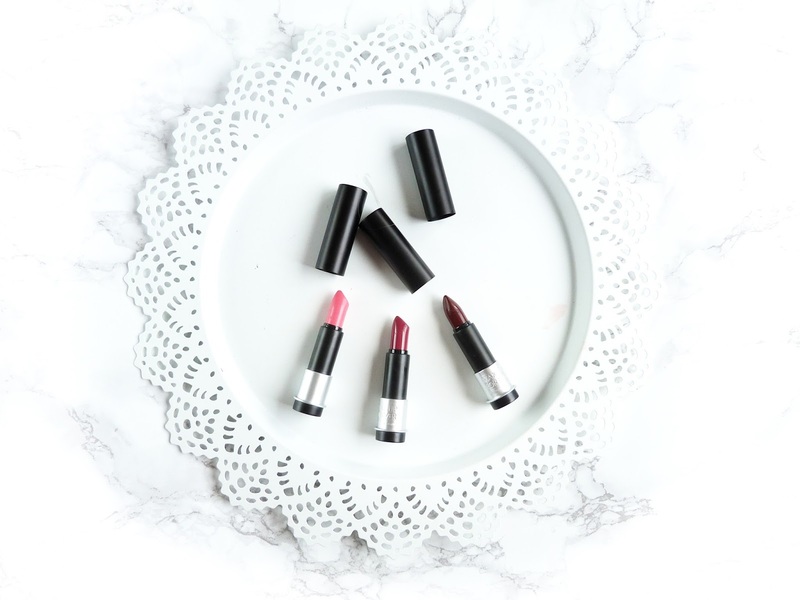 Being a definite liquid lipstick girl myself, I was surprised by how much I truly loved these lipsticks. I found C305 the easiest to apply and the one which was the most smudge proof, being of a similar formula to Lime Crime's Unicorn Lipsticks. Being the darkest, C407 was pretty difficult to apply and so I'll be looking for a lipliner in a similar colour to prevent any smudgy messes! The Artist Rouge collection is available from 1st August and will be available to buy from the cult-beauty store Precious About Makeup for the RRP of £18 per lipstick. There is a huuuuuugggeeee range of 46 shades available, with 15 matte shades and 31 creme finishes. The only issue with these lipsticks that I've found is that even after blotting my lips three times with tissue paper, they still transferred onto Sam's cheek when I kissed him, oops, but other than that they have a really nice formula, incredible staying power and a massive range of colours, including lilac, mint green and black. 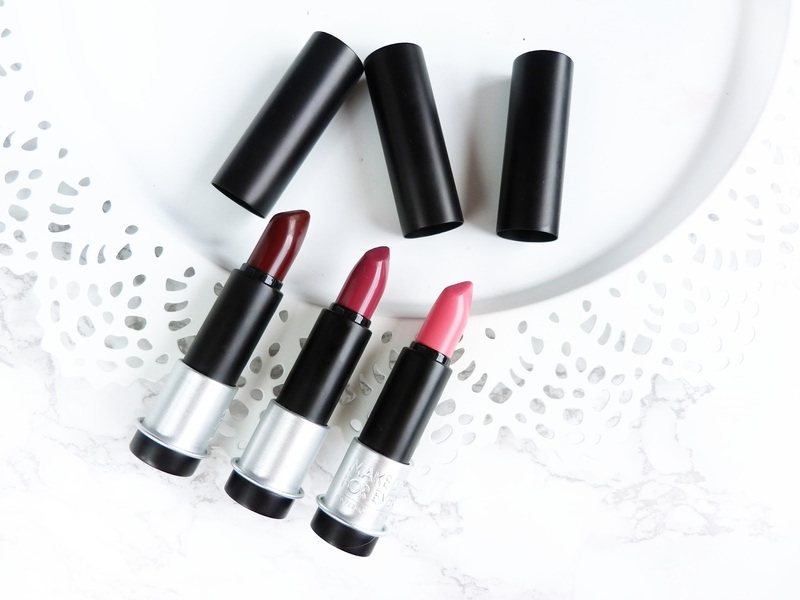 What do you think to these lovely lippies? Okay those lipsticks look amazing😍 i'm definitely going to need one! Wow, all of those colours are stunning! The matte one looks amazing but I also love the dark cherry colour. I'm looking forward to trying some of these out! Ooh these look lovely! I have yet to try this brand too! Love your photos. Those shades are really pretty!